I used to be so confused when it came to figuring out the difference between contemporary decor and modern decor. If you’re unfamiliar: contemporary decor is interior decorating with what’s popular now (which is my theory for why Harvest Gold was so popular in the 70’s. It was contemporary, so everyone used it. Poor souls), and modern decor refers to a style actually known as “Minimalist Modern” which was popular in the ~1950’s. A bit of a misnomer? Totally. 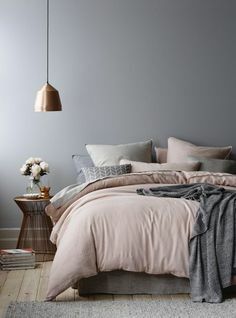 But nonetheless, styling your bedroom with contemporary design will usually be very different from modern design, and knowing the difference is key. So now that we know the difference, let’s start creating your new contemporary bedroom! 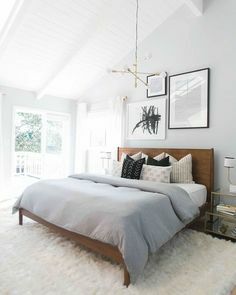 Contemporary bedroom decor features clean lines, use of bright whites and pastels, and organic materials when possible. Think of the most popular IKEA furniture: Lack, Expedit (RIP) or Kallax, Malm. All of these feature minimalist design with clean, sharp lines, and simple colors. This helps them incorporate easier into a home decor, and is true of most contemporary furniture. Contemporary furniture is incredibly easy to find (thanks to it being “in the moment”) but deciding on your layout might be hard to do. Remember that your bedroom is, hopefully!, your haven, so you want to make sure your layout doesn’t feel cluttered or overwhelming. Walk through your room a few times and envision how the furniture would affect your daily activities: Do you stumble out of bed and head for the bathroom? Might want to make sure you’ve got a wide berth and that there aren’t any sharp corners or things that you could stub your toe on as you’re waking up. Don’t forget to include your needs for your furniture! 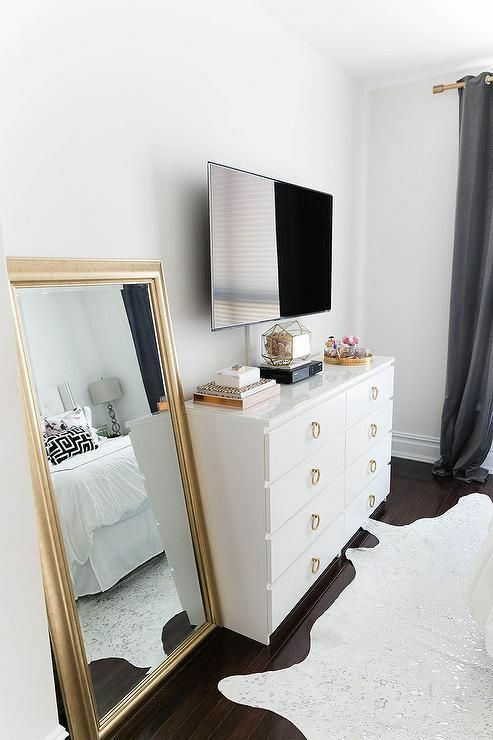 Vanities, night stands, bookcases, mirrors, all of these things should be taken into consideration.